Welcome! The Moraine Valley Community College Job Resource Center provides tools to help you prepare a professional resume, search for jobs, and explore internship and career opportunities to help you take it to the next level. Please contact us at 708-974-5737 for more information or to request an individual appointment. 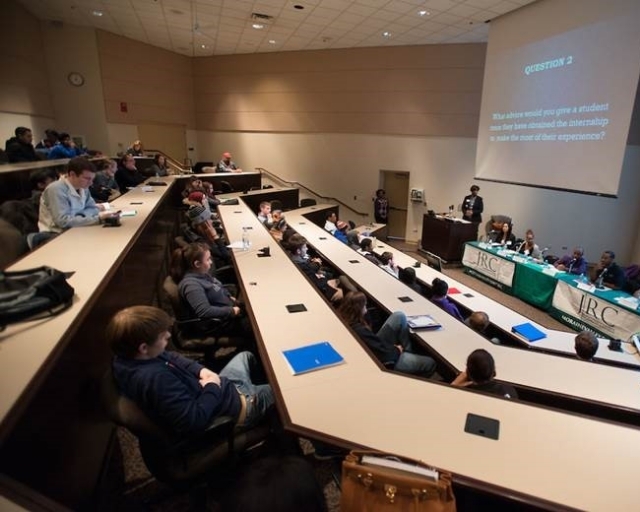 Are you a current Moraine Valley student looking to gain great experience? The Job Resource Center department is looking to hire student employees (JRC Ambassadors). Please contact our office to learn more at jrc@morainevalley.edu or simply look for the job postings for the Job Resource Center on this system. Click on "student employment" and/or "work study" to search for various opportunities posted to "My School". To work on campus, MVCC students must be enrolled in 6 or more credit hours, be in good standing and have a 2.0 GPA to be eligible. JRC Student Employees can earn many great skills and receive mentorship, while working in a professional setting. We are looking for energetic students who enjoy helping others and have excellent communication skills. Please see the job descriptions for more details. Current Students: Do you receive Financial Aid? Do you receive Work Study? If you enjoy working with children and are passionate about education, we are looking for Student Employee - America Reads tutors. Please contact us at jrc@morainevalley.edu or apply online through College Central Network under "Work Study" jobs. Please see job description for eligibility and requirements. Students must have a clear background and fingerprint check. Become the Next Great Hire! 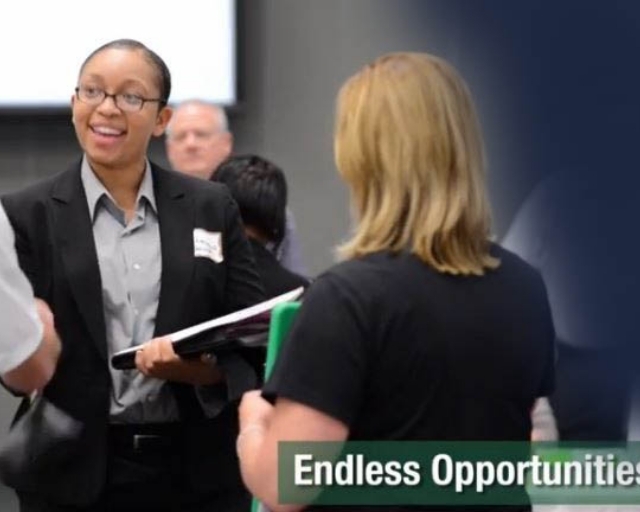 The Moraine Valley Community College Job Resource Center provides tools to help you prepare a professional resume, search for jobs, and explore internship and career opportunities to help you take it to the next level. 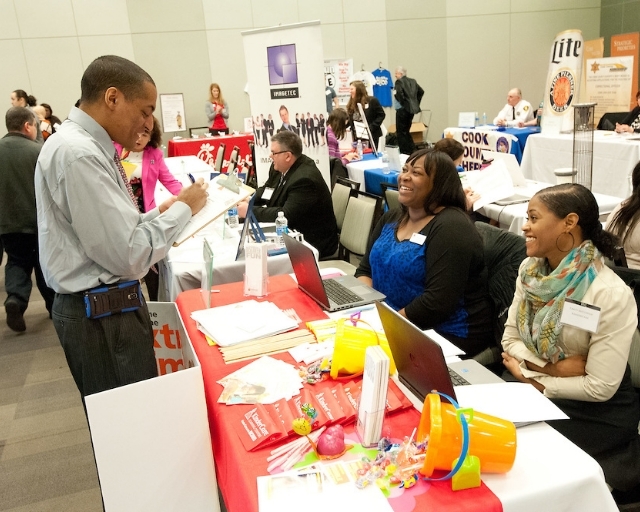 We also provide opportunities such as Job Fairs, Mock Interview Days and panel events to help you explore fields and connect with employers.